Our app takes the shopping cart total amount directly from the Shopify Cart API. If you're using a third-party app that modifies the cart total, our app will be integrated with it smoothly as long as the app is integrated with the Shopify API. 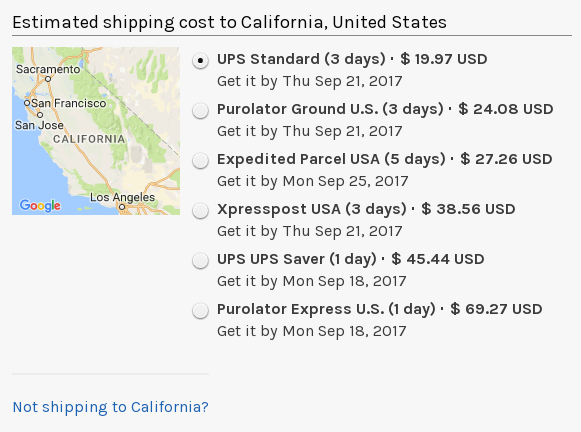 The best workaround is simply removing the totals from the Shipping Rates Calculator+ widget, the information on the shipping rates and delivery estimates will still be displayed nicely in the widget. Please contact us if you need assistance on removing the total box from the widget.